As we all know, Facebook is the most powerful social media website that’s being used by billions of people as we speak. Generally, the purpose of every social media website is to publish pictures, videos or some business ideas for example for other people to see. There is various privacy settings in which you can increase or reduce the number of people who can see your posts, and you can even set only for you to see. Facebook works by creating a profile, which you can use to post something, add friends, like pages, watch live videos, etc. By creating the Facebook profile, you’re entering the world of social media, and it has its advantages and disadvantages. 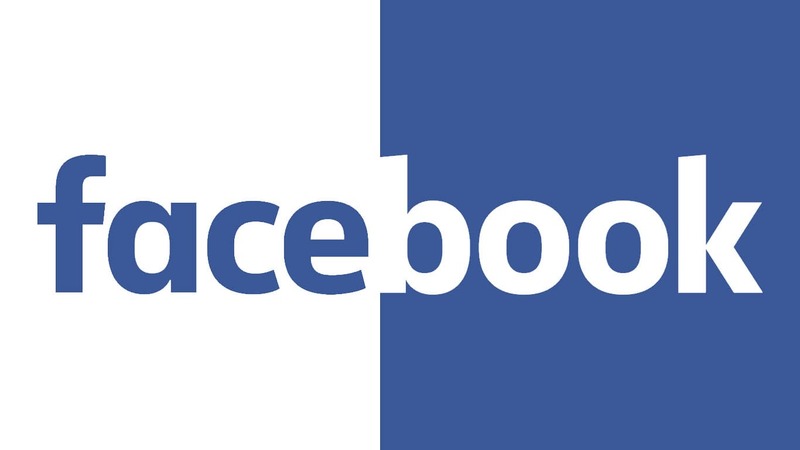 In this article, we’re going to check what are the advantages and disadvantages of Facebook, to help you in more efficient Facebook using. Here we listed some of the most important advantages of Facebook. We described each one of them to let you understand the point very well. Upon creating the profile, the user can not only post things but interact with his friends on Facebook. This feature is called “chatting”, and that’s the feature which is located in the lower left corner of the Facebook interface. There, the user can see which of the friends are available and communicate with each other. This is great if you have cousins, parents or any other family member which you can’t see regularly, because communication is now a lot simpler, plus there are video and voice calls available. As for Networking, Facebook is full of people with whom you can share your opinion thus being able to express yourself freely or even meet someone new. This leads us to the second advantage. Facebook is really a great place for meeting someone new by chatting and exchanging info or photos with your Facebook friends. By doing this, you can find someone for dating, whether you are male or a female. Many relationships nowadays actually begin with the Facebook, which can be very useful, but sometimes the opposite. This is because there are many fake profiles which can lure you with their false identity, pictures or even gender! This is something we’ll discuss in the disadvantages part. When the first version of Facebook arrived, a newspaper wasn’t the most popular way of reading news. This is because there are many pages on Facebook related to the news reporting, where you can find news about sports, world, state and much more. As for the Information, there are many useful pages that offer free knowledge for those who seek deeper, which makes the Facebook a versatile tool. When it comes to business development, Facebook is unmatched! Facebook plays an important role when speaking about business, as today every company has its own Facebook page, where they can promote their own business. Aside from that, you can sell products or even buy products, which is now made much easier. Users can contact the sellers or companies directly via messages and inform themselves about the aspects of the particular company or the pricing of the products. Facebook is great for advertising and even connecting with the other websites, so if you have your own business, feel free to use Facebook in its promotion. Like the advantages, Facebook has some disadvantages too. If you are eager to read the Facebook disadvantages, continue to the following section. Of all disadvantages, we think that this is one of the biggest disadvantages of Facebook. As Facebook offers easy profile creation, where you can jut put your email, give your profile a name and a few pieces of information, a profile can be created by literally anyone. This can lead to problems like this. Facebook is, unfortunately, full of fake profiles and some of them can be very dangerous and deceive. You can create a fake profile for the Facebook game, which is quite okay, but this often isn’t the main reason for that. People usually create fake profiles to stalk other persons, promote a fake business or even some services which are usually deceiving. We strongly recommend to take care of this and be careful with who you are communicating. Privacy is the most important thing when using Facebook. We mentioned that upon creating a profile, the user is prompted to write some info on himself, and this is optional. You can write about your place of living, birthplace, years, hobbies, etc but don’t give many pieces of information, especially about the first two things. First, because anyone can know where you are living, and the second, because of people with fake profiles. The general rule which applies to the Facebook usage is NOT to give much information and usually add friends that you know from real life. If you stop and take this into consideration, you can use Facebook safely. Facebook List is a very important feature on Facebook, however, it isn’t used very often, but should be. 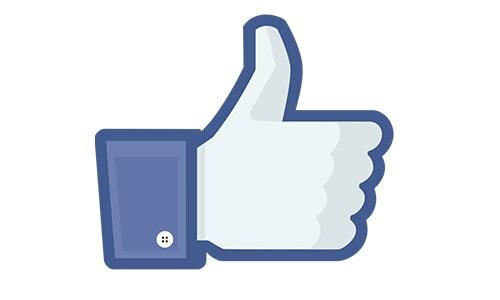 Facebook List helps in keeping your status updates targeted to the specific people. This means that you can use this feature to hide status update from your children for example if it’s not appropriate in terms of content. Also, be sure to tick ‘Friends only’ when you post a photo, video or status update, as the ‘Public’ option allows every Facebook user to see your content. 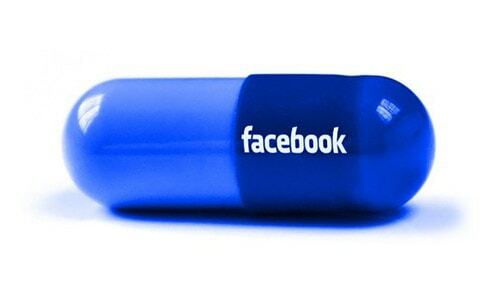 It may sound strange, but there are people who are addicted to social media, especially Facebook. As we said, Facebook is a fine example of a versatile website where you can entertain yourself or learn something new, but abusing its possibilities isn’t good neither. All the features that Facebook offers are time-consuming and will shift away user’s focus on his real life, especially for the younger users (15-20 years old) who need to study and finish their school. This often lead to Facebook profile deletion which isn’t an exactly great solution, because Facebook has its benefits like we mentioned earlier. Instead, the user needs to focus on his real life, spend more time with friends or family or visit the gym for example. There is no need to spend more than one hour on Facebook daily, and remember- don’t take it too seriously, enjoy your life and use Facebook moderately. A simple guy who loves Blogging, SEO, Graphic Designing, etc. By the way, he likes to read a lot and acquire knowledge from various sources online. Tech Quintal is a technology website which provides Guides, Reviews, Top 10 lists, etc. to make your tech life better.